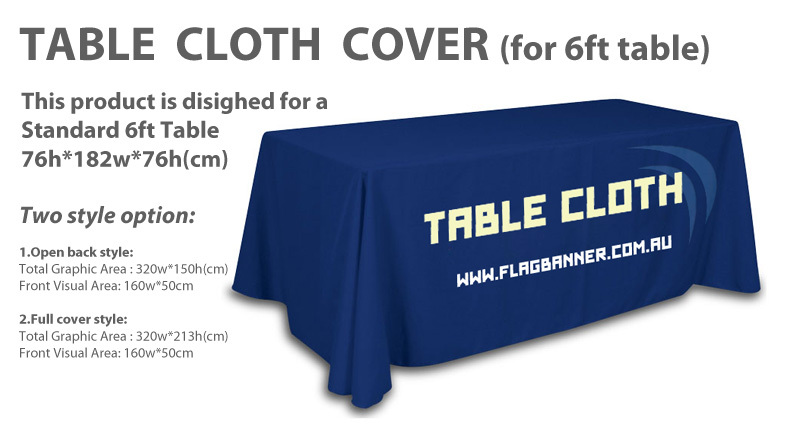 Fabric Table Cloth Cover is also called Table Throws . 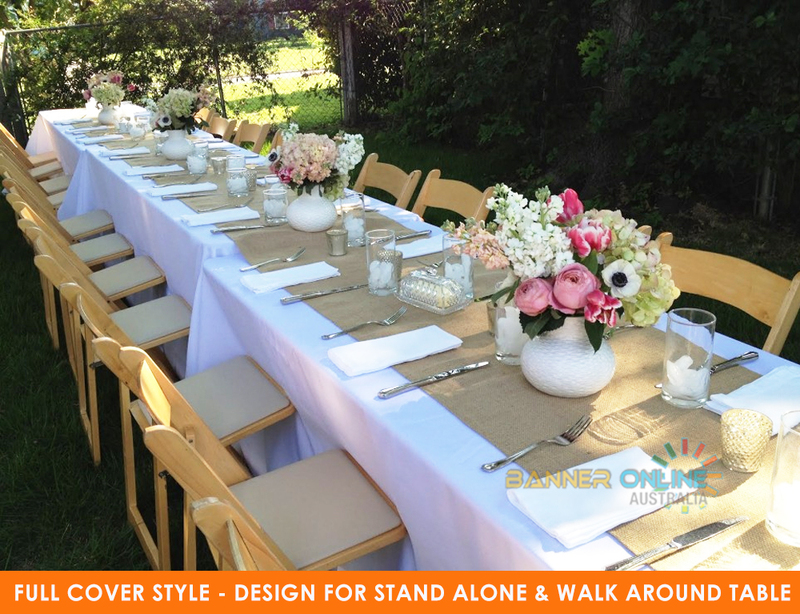 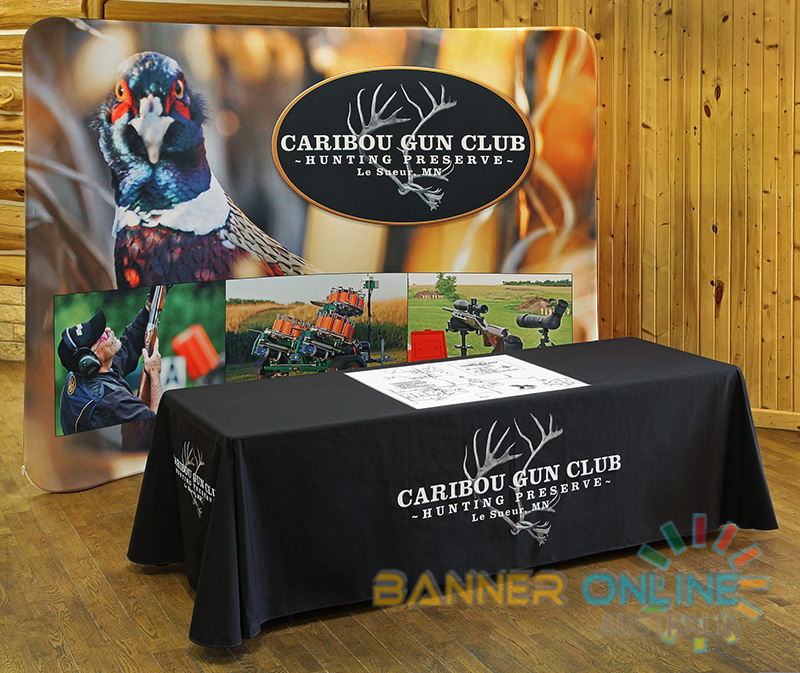 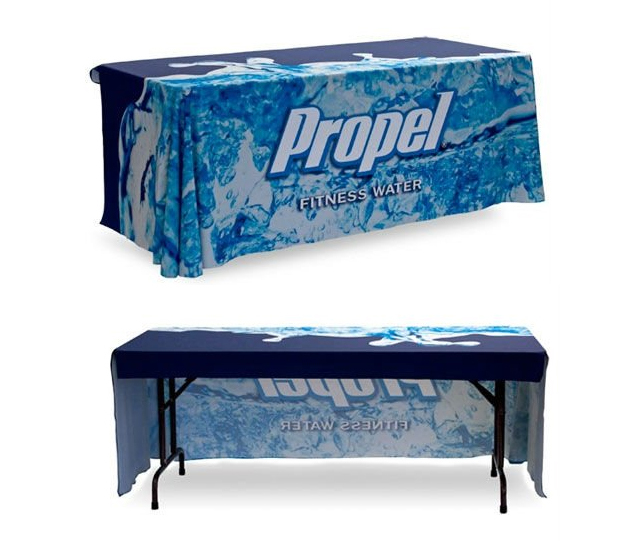 The Table cloth cover will turn your table into a professional promotion table. 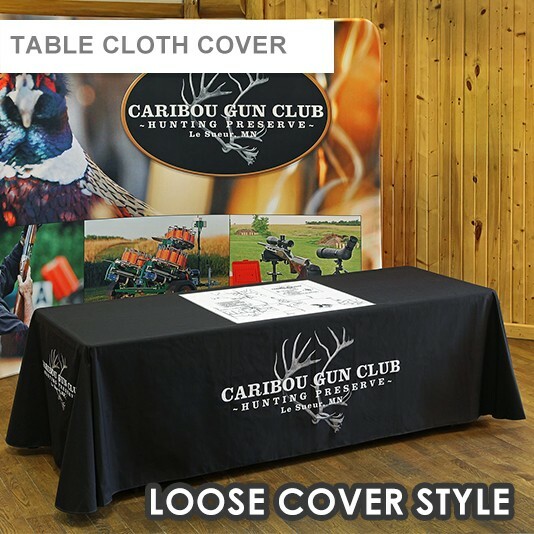 Our fabric table cloth cover is printed on 260gsm premium fabric, and it comes with full colorhigh resolution printing (including photos) .